Clean rooms. Accessible parking. Modern Hotel. 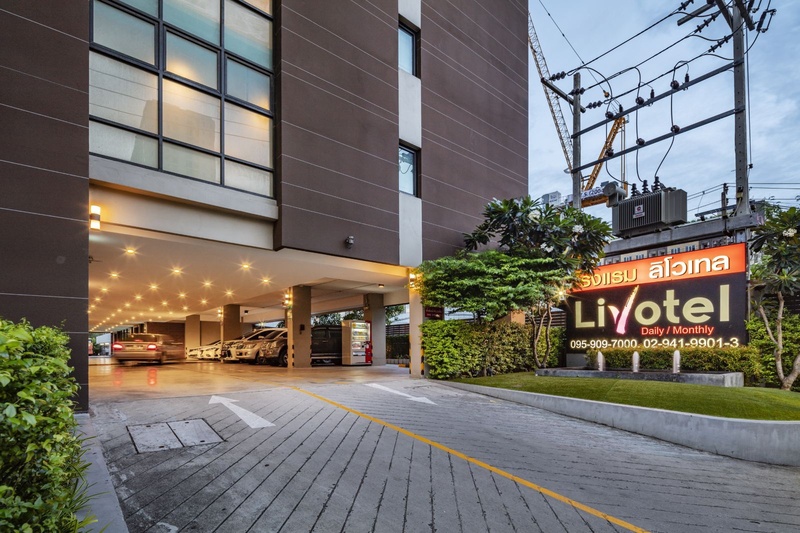 A stay at Livotel Hotel at Kaset Nawamin places you in the heart of Bangkok, convenient to Kasetsart University and Sripatum University. 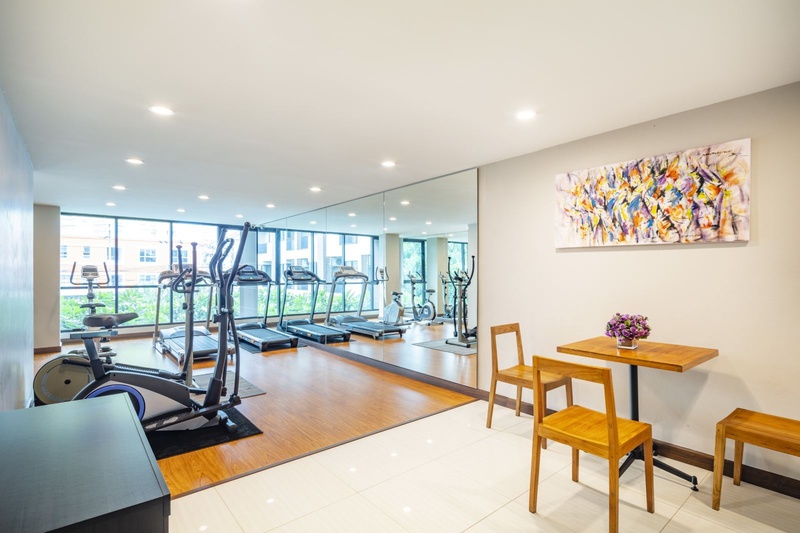 This hotel is within close proximity of Central Plaza Ladprao Mall. 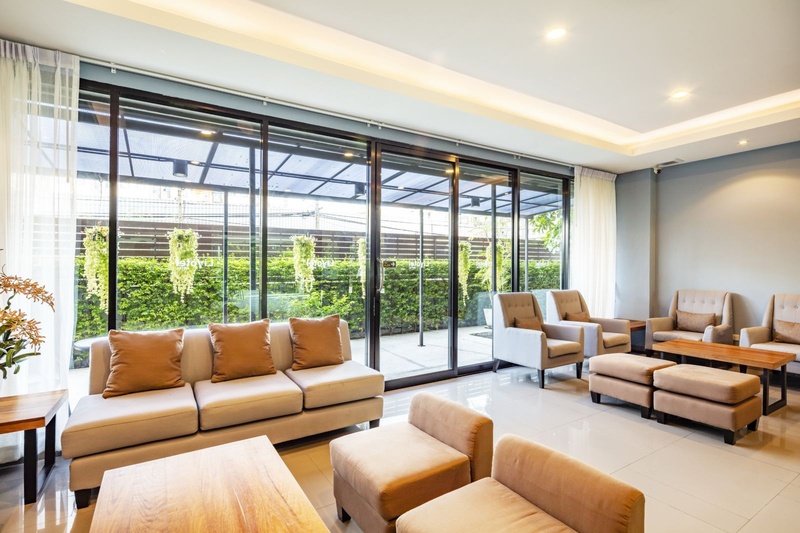 Make yourself at home in one of the air-conditioned rooms featuring refrigerators. Complimentary wireless Internet access keeps you connected, and cable programming is available for your entertainment. Private bathrooms have rainfall showerheads and complimentary toiletries. Conveniences include laptop-compatible safes and desks, and housekeeping is provided daily. Amenities Take in the views from a terrace and make use of amenities such as complimentary wireless Internet access. Enjoy a satisfying meal at a restaurant serving guests of Livotel Hotel at Kaset Nawamin. 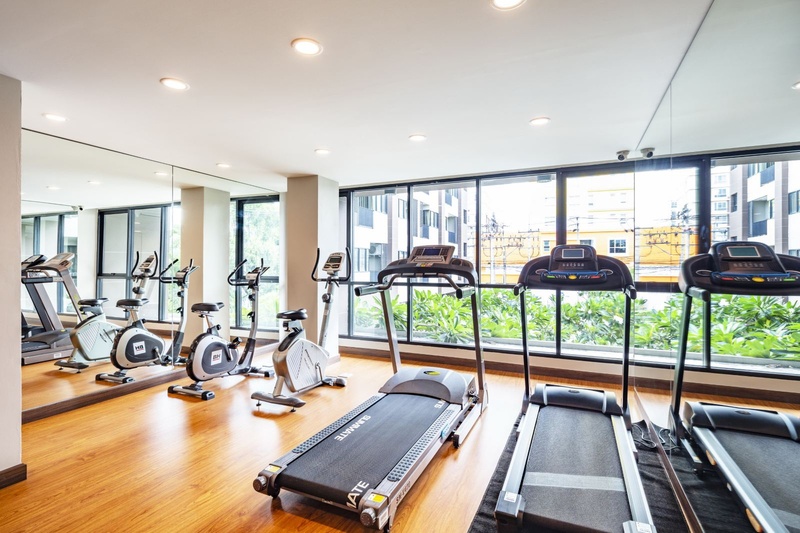 Featured amenities include express check-in, a 24-hour front desk, and luggage storage. Free self parking is available onsite. The nearest subway. Close to dmk airport. Close to Target. Good Hotel. Located near shopping areas with easy access to parking. Great room. Awesome vibe. Cheap rate. Absolute bargain. Reasonable price. Modern student room. New hitel. New towel. Helpful staffs. Friendly security. Great staff. Fair breakfast. Nice breakfast. Nice breakfast serving. Quiet inside room. Clean bedroom. New towel. Clean dining room. Clean bedroom. Clean rooms.